I am a six-year breast cancer survivor. I am very happy about this fact, because I was given an opportunity to write about that experience. This is a chronological and personal testimony of my fight against this devastating disease. 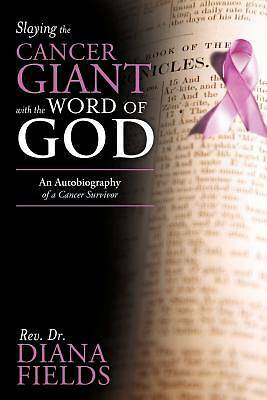 This book strives to encourage and invite readers, whether in perfect health or stricken by illness, to trust God in all situations. My journey with breast cancer was a test of my faith in God. Through my own struggle, I remind readers that life is going to be filled with difficult and sometimes life-changing situations when our faith is tested. At these crucial times, it is our test to decide how we will respond. Find out how I responded, and then get ready to be introduced or re-introduced to someone who cares about every situation you will encounter.